Naga City - Maogmang Lugar will be part of the World Milk Day on June 11, which is annually celebrated in many countries worldwide. Alaska will be holding a running event in Taguig, SM Seaside Cebu, SM City Davao and in our very own SM City Naga. Alaska aims to provide an opportunity to focus attention on milk as a global food central to health and well-being across cultures and nations, and to highlight the contributions connected with milk and the overall dairy industry. 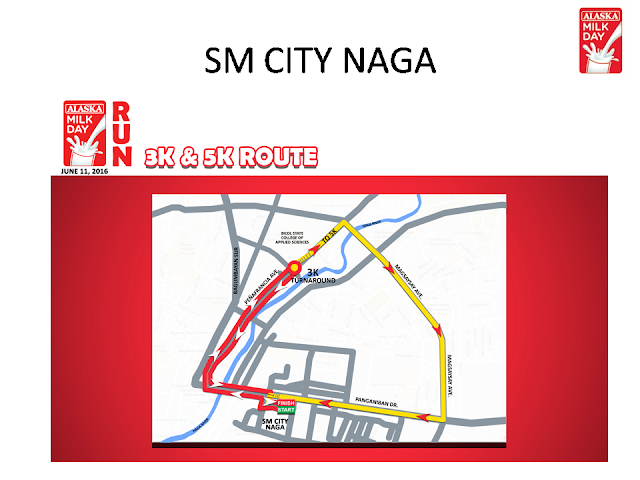 The SM City Naga leg will have two (2) categories: 3KM, 3KM Family and 5KM. 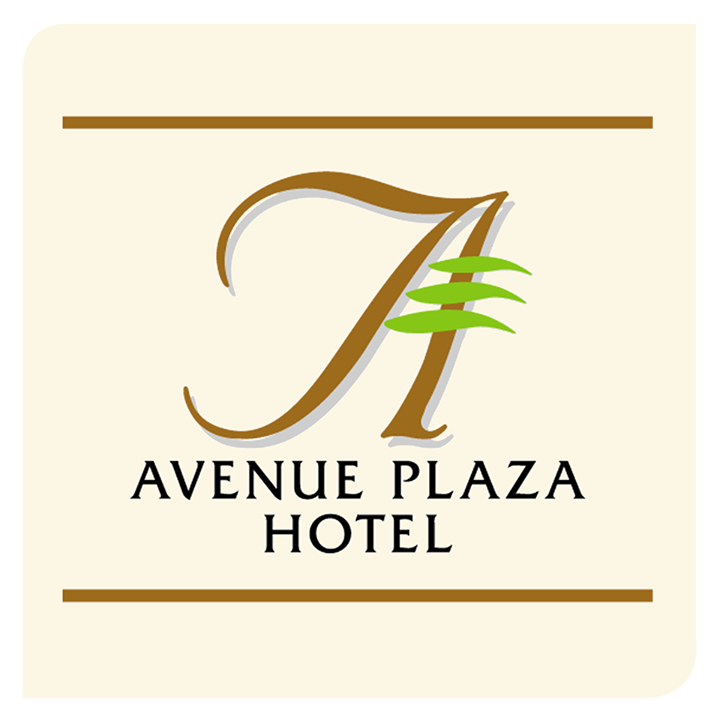 Naga City - Avenue Plaza Hotel upgrades its Olympia Gym to Avenue Fitness. Always the first of its kind from the first premiere lifestyle center in Magsaysay Avenue. 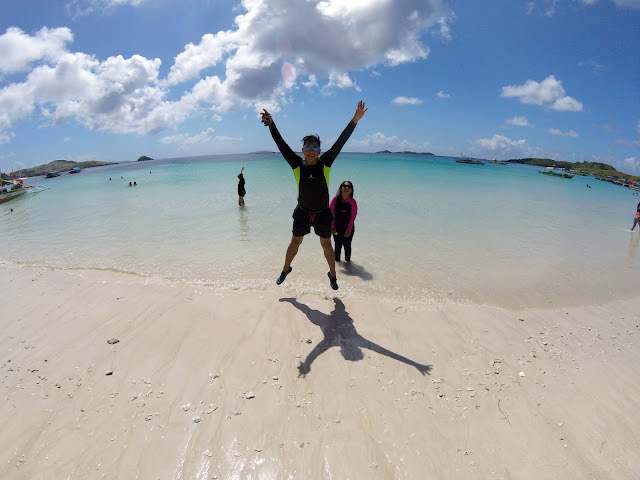 Where fitness isn't just muscles and more than being healthy, but having fun as an important value in the equation. Got lucky to have a sneak peak in this beautiful gym. 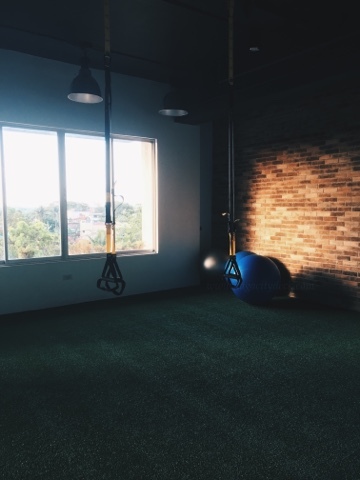 To begin with, pastel colors are in every corner of the gym. 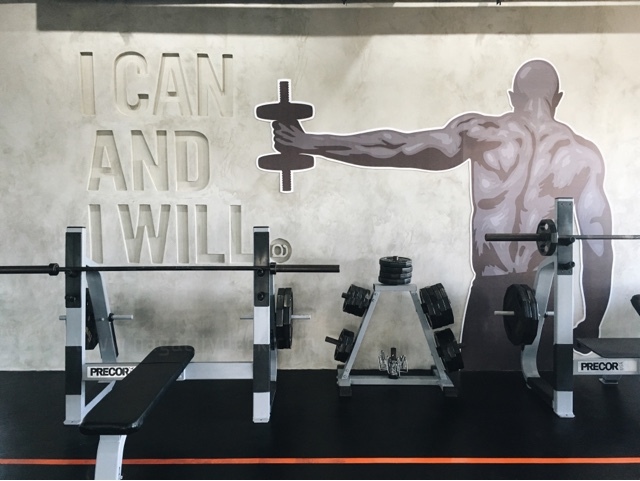 Industrial type of design but trendy and worthy of a selfie and not just having a background of a makeshift gym like what others do. Avenue Fitness still has this minimalist type of design in my point of view. Sweating it all out in a gym is beauty in itself. 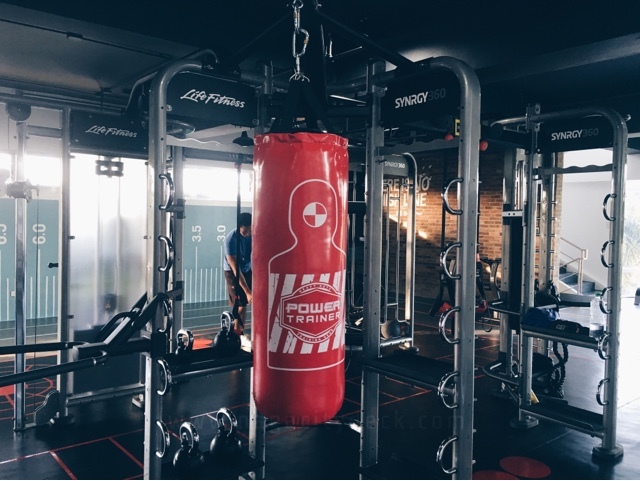 You will not only feel good and your gym as your environment contributes a lot to your overall state of balance after every workout. 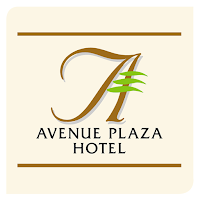 Avenue Fitness is a three level gym, with lockers, sauna, shower rooms and including the infinity pool. 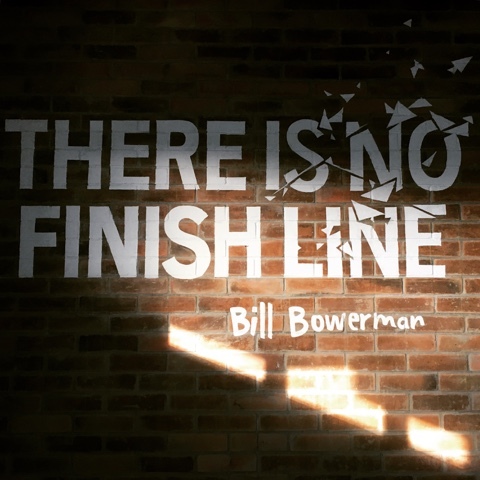 This time, there are lots of motivational lines and quotes on the wall. With topnotch and upgraded gym facility. "Instagrammable" backgrounds are all around. 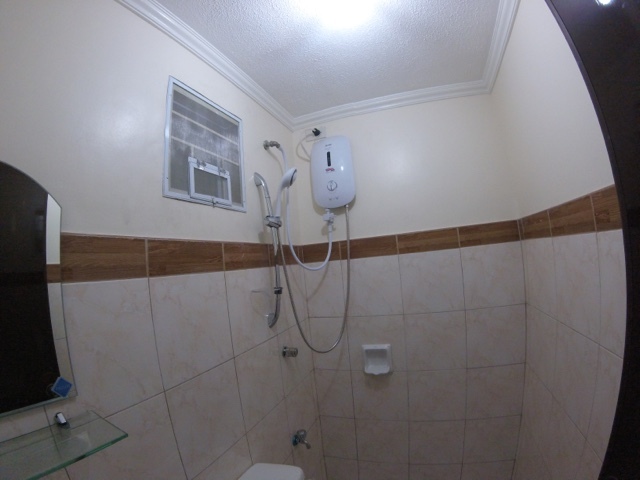 Introducing the Synrgy360, the first of its kind in Naga City. 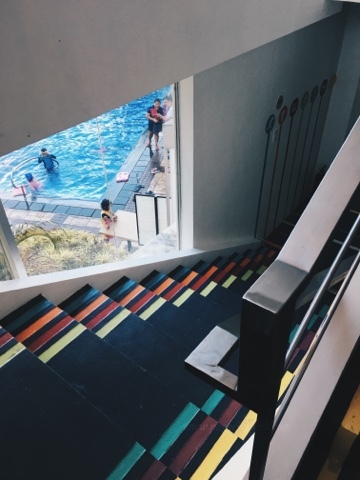 Where you and your friends can definitely enjoy the facility altogether. Cardio Equipment: Treadmill, Crosstrainer, Recumbent Bike, Lateral Octane, Water Rower, Spinning Bike. They always have a water rower, which I was really amazed of. Ever wonder how it is to be a member of the Dragon Boat team? Well, Avenue Fitness has that experience for you. Forgot to take a photo of the group exercise studio. It has a surround sound system that will pump your every move with good music. Plus full length mirrors which will allow you to video your dance if you want to. Now we have here the membership types and privileges. 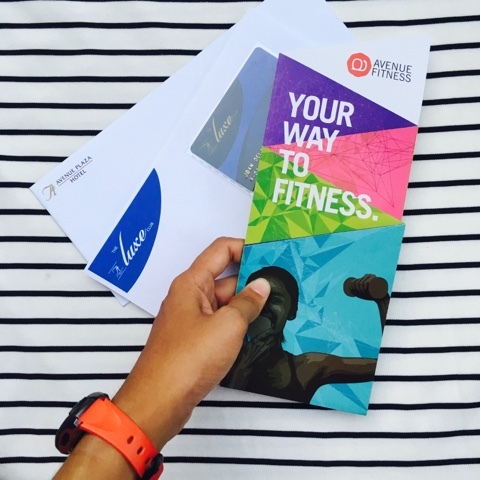 Notice that the premium membership is highly personalized with perks not only for you but for your guests as well. They also have the Monthly Membership just in case you just want a different experience in your life for month. 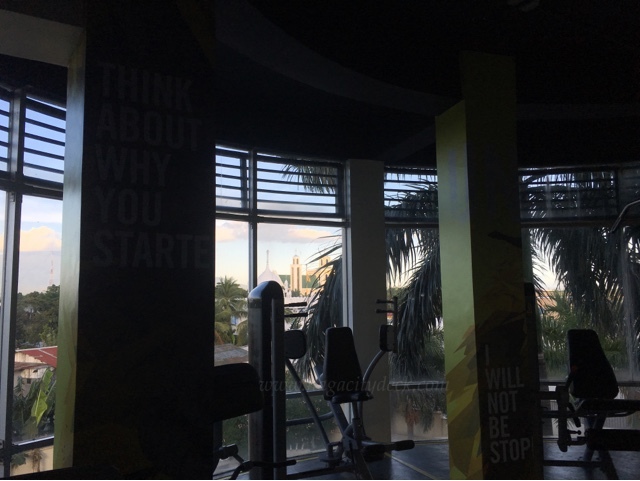 All membership includes fitness assessment and health Screening and complimentary use of parking space. 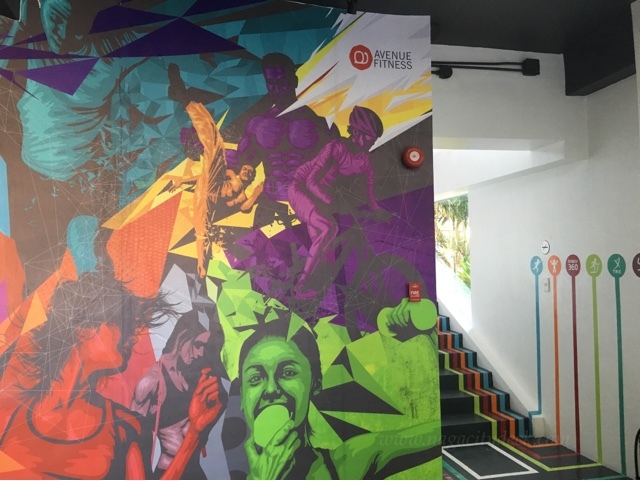 There's a whole lot more of exciting and fun stuff at the new upgraded gym of Avenue Plaza Hotel. Come visit to appreciate. Be an A Fit Member today! 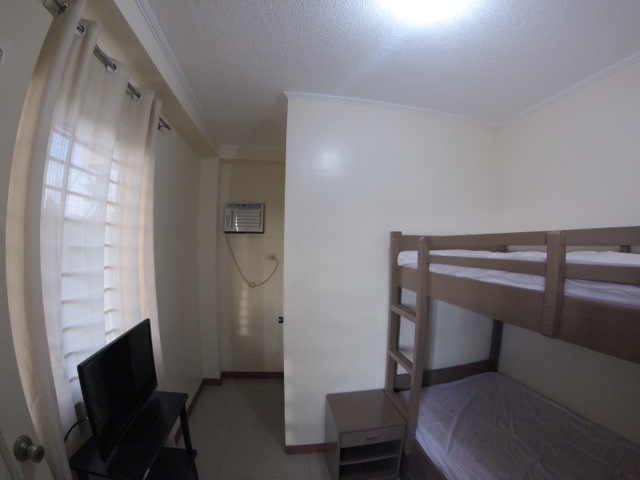 Looking for a place to stay for a few months while in Naga City? Not too crowded within the central business district and not too far from the city center either. 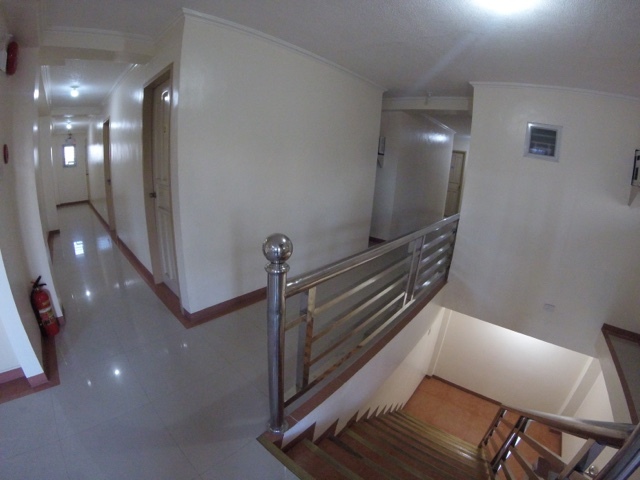 John Kaye Dormitel is one accessible place for your monthly stay or whenever how long you need to. 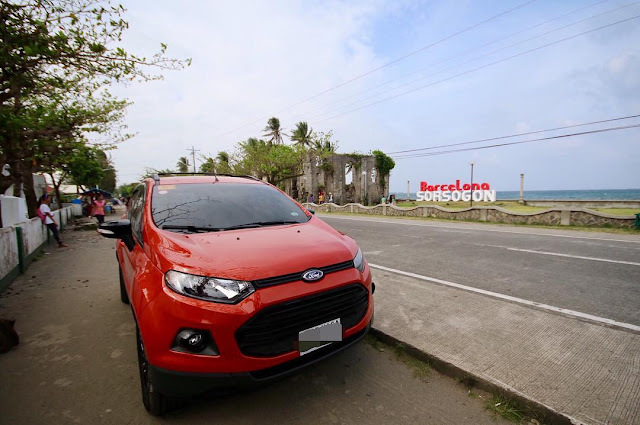 Located along Concepcion Pequena, just about a hundred meters away from the rotonda and almost a neighbor of SSS Naga. 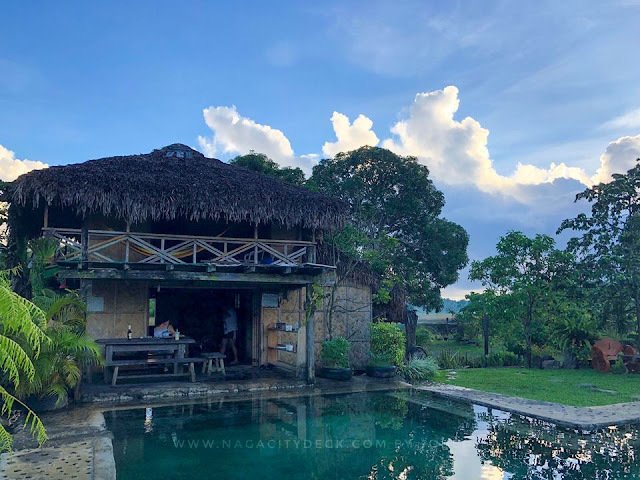 The place is very ideal for young professionals as well as students who are not from Naga but studying in the big colleges/universities in Naga. 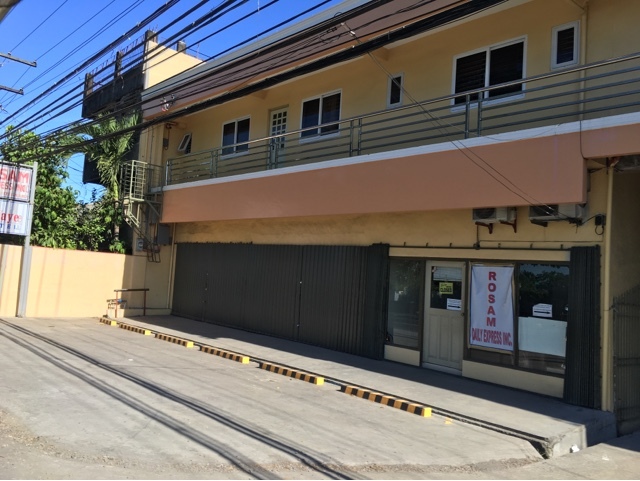 The dormitel is one ride away to the central business district of Naga via all the main arterial roads of the city, namely, Panganiban Drive, Magsaysay Avenue and Diversion Road (Roxas Avenue). Access to malls, churches and most private schools is also and advantage. Convenience. 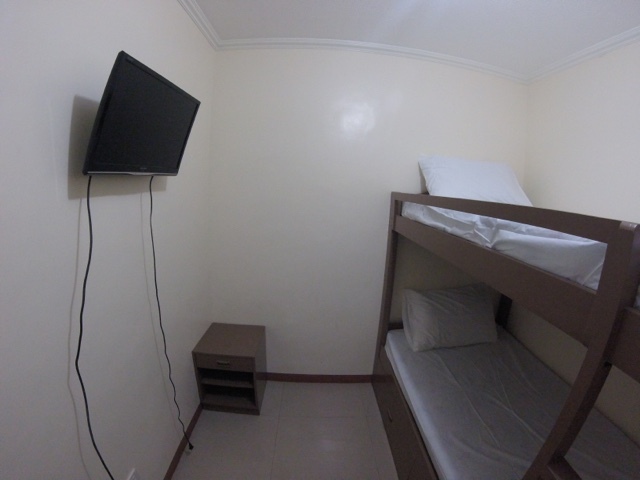 Each room is equipped with a double deck bed with comfort room with hot and cold shower plus a LED TV and an air-conditioning unit. Safety talk. John and Kaye Dormitel has CCTVs and guard on duty. 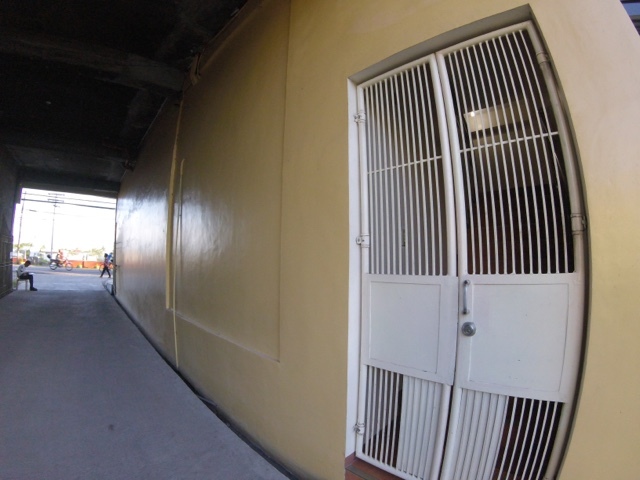 For those with cars, there's enough parking space in front or better yet at the back of the building which is safer. Independent Living. 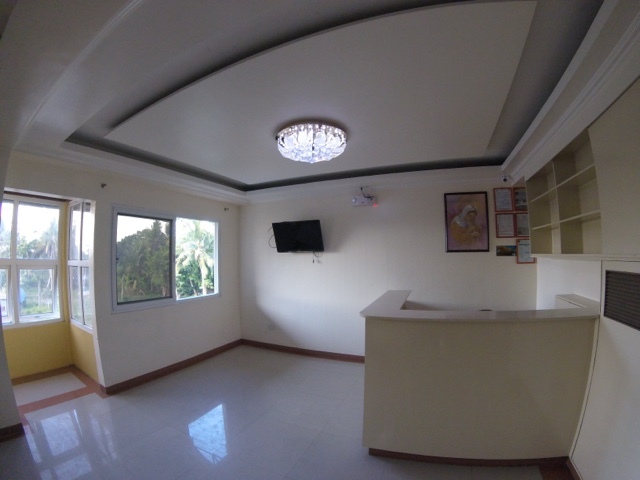 This is the lobby at the second floor. All units are on the second level of the building. Each room has its own electric meter. You pay for whatever you consume. Independent living is all about being conscious and budgeting whatever money we have. 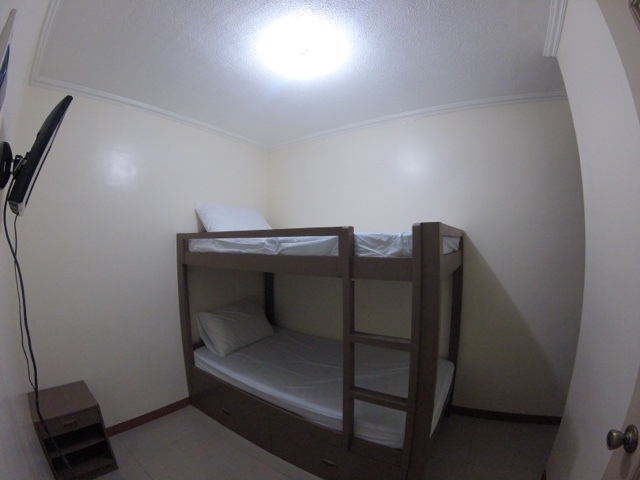 All these advantages for just P6,000.00 monthly. If you're lucky and depending on availability, rooms with windows is nicer especially for people who likes a little ray of sunshine from time to time. Front wing and back wing have the windows. Come visit and see to appreciate. 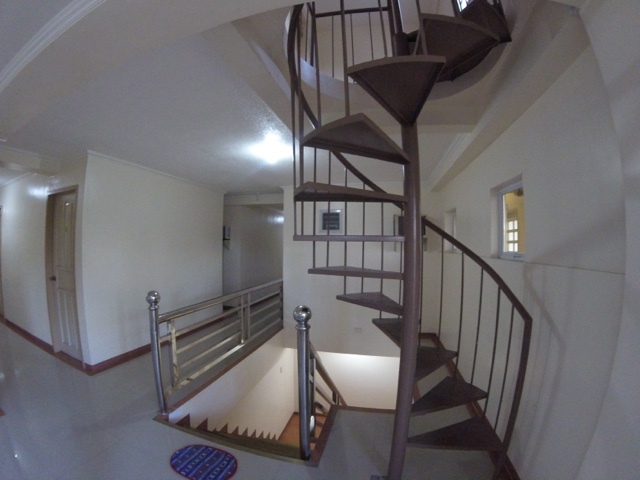 The place is very ideal for young professionals and even students. On this page you will see the election results in Naga City.